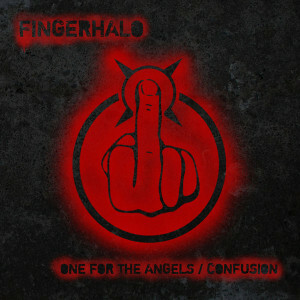 FingerHalo will launch debut single One For The Angels in July – and here’s the artwork in all its glory. 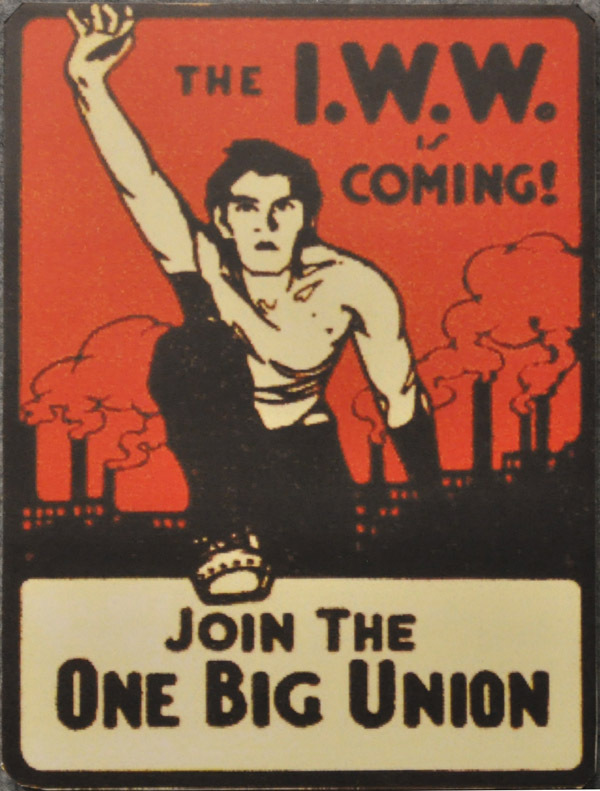 It’s inspired by a century-old campaign poster for the One Big Union, a socialist concept that aimed to prevent corporations dividing and ruling the workers because of their affiliations to unions organised by type of work. Although the idea has been lost over the past 100 years of capitalist struggle, the notion of uniting against the corporate enemy remains valid. It has two strong connections with One For The Angels. Firstly, the song is about a conversation between union activists, who suspect they’ve lost their battle against The Corporation – but know they have to cling to hope and keep fighting. 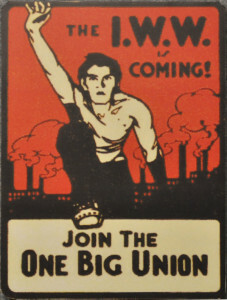 And secondly, there’s more than a passing resemblance between that 1910s socialist warrior and our very own Jo Callis. One For The Angels, backed with Confusion, will be released as a digital download and limited-edition vinyl single via Noise Command. More details soon. 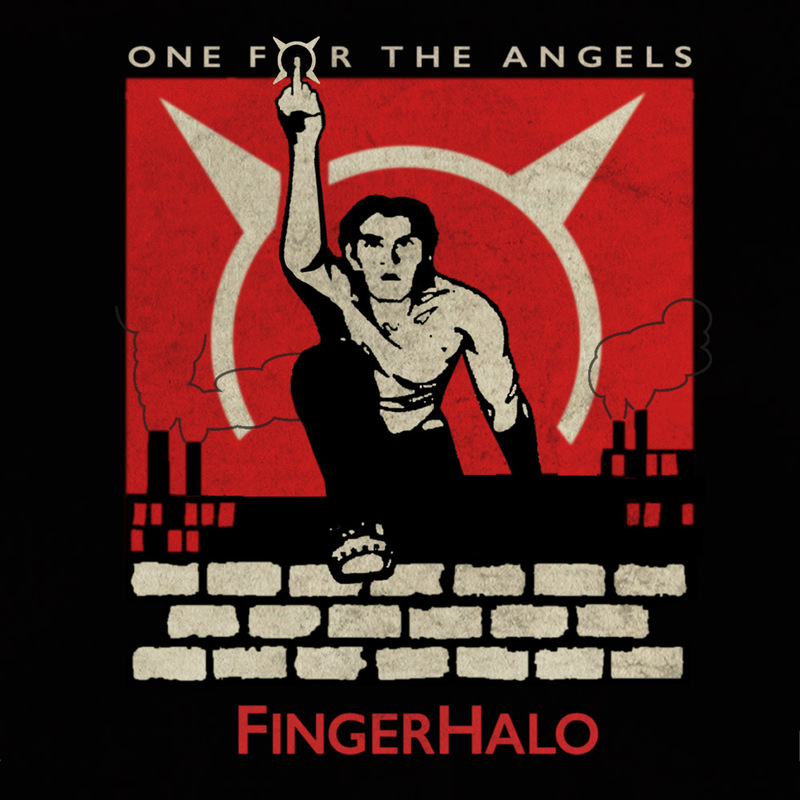 FingerHalo have two confirmed shows in June.